You may already know how to compose and send an email. If you are unfamiliar with Gmail, you may need some instruction. If this is brand new to you, have no fear. Today you will be composing and sending an email to yourself. The goal is to make sure that you are aware of what it takes to send an email. 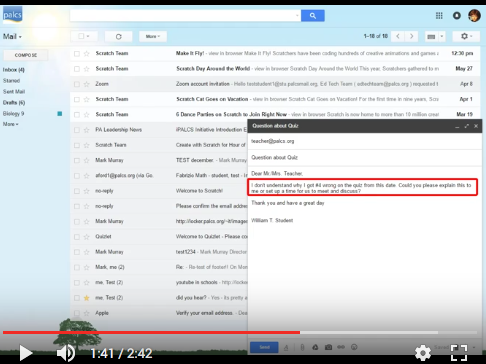 In addition to the video, below you will see a Gmail cheat sheet. This will give you some quick tips and hints to help you navigate Gmail. You may download and/or print this document if you wish.